Some car accidents cases are cut and dry – how they occurred, the extent of injuries, and the value of damages suffered are all obviously clear. However, this is not the norm; instead, many car accident claims are complex and confusing, and there are disagreements regarding fault, extent of damages, and who should pay. If there is any doubt as to how your accident occurred or who might be to blame, an accident reconstruction expert can provide valuable insight. Accident reconstruction refers to a scientific approach to figuring out how and why an accident occurred, and considers things such as the final resting position of vehicles involved, collision severity, the physics of a crash, event data recorder information, and more. Not only may you need to call upon an expert to help you prove fault for an accident, but you may also need medical experts to help you to prove the extent of injuries you have suffered and for how long the effects of those injuries are expected to last. There are various different medical experts that are used in car accident cases, ranging from general practitioners to rehabilitation specialists to surgeons to neurologists to psychologists and more. Some accidents are so serious that they have an effect on victims for life. When this is the case, a financial planner, life care planner, or both may be called upon to offer expert opinion regarding things such as the value of lost wages over the course of the individual’s life, life expectancy and costs relative to that, disability planning, and more. In the 21st century, technology is both a blessing and a curse. To be sure, technology in the form of cellphones and handheld smart devices has contributed to the prevalence of car accidents. If there is a question about whether or not a person was using their phone at the time of crash, a phone records specialist may provide testimony. The above experts are just a handful of some of the most common experts that are valued in car accident cases, but the list is not inclusive. 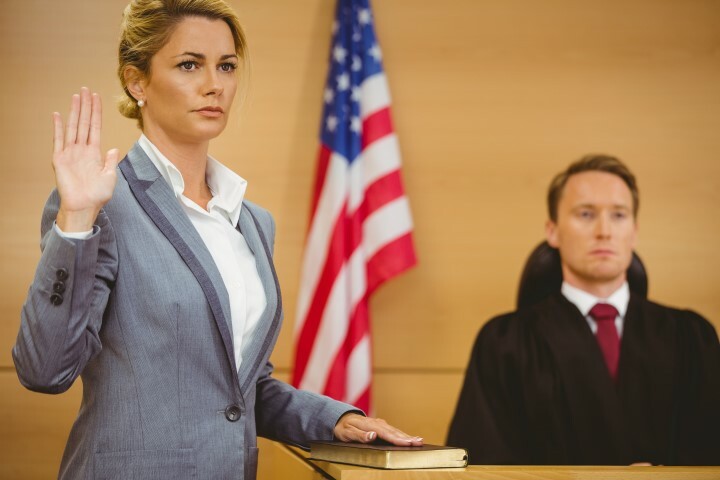 When you call The Law Offices of Alan Hildreth King & Associates, we will assess your case and determine which experts, if any, would be most valuable for your claim. We also handle all experts’ fees and scheduling, and we work on a 100 percent contingency fee basis for our clients. To learn more about our legal services and how our car accident lawyers can help you maximize your compensation award after a crash, arrange a free consultation with our team by calling us directly at 781-284-2900 or sending us a message. We promise to work hard for you.